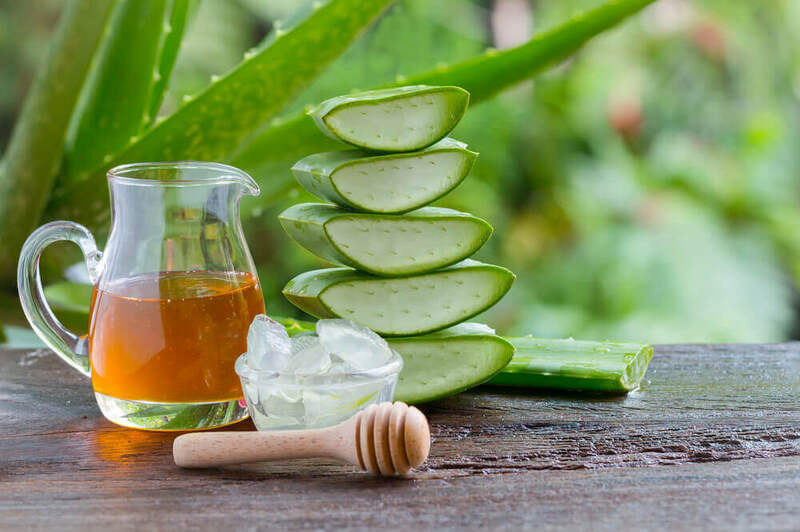 We’ve selected some of the most effective natural remedies for you to use anytime you’re having this problem. Continue reading for further details. One of most common, yet unpleasant, symptoms of everyday illnesses is vomiting — and feeling like you need to vomit. 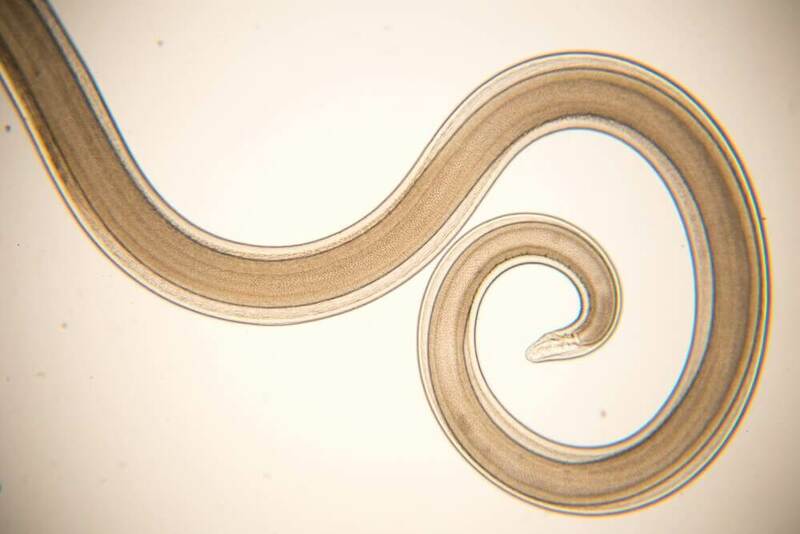 Normally it’s due to digestive problems, migraines, stress, or pregnancy. It also comes along with other uncomfortable symptoms sometimes, like stomach pain. You will want a quick fix when you feel nauseous. However, out of a lack of knowledge you may accidentally end up making the problem worse. Thus, this article can provide you useful information to help you with this problem. 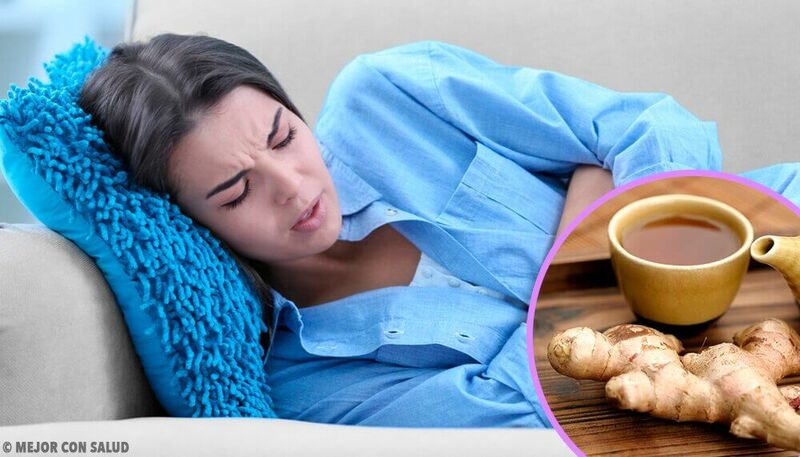 Cut off two pieces of ginger, each approximately the size of a coin. Set a pot of 2 cups of water on the stove to boil. Once boiling, add the ginger. Lower the heat and let it simmer. Remove from heat and let it infuse for a few minutes before drinking. Mint is capable of reducing any kind of irritation in your intestines and stomach. It also kills bacteria. There’s no need for any special preparation in order to use mint to keep yourself from vomiting. Just take some mint leaves, wash them, and then chew and swallow. You’ll see your nausea go away in no time. 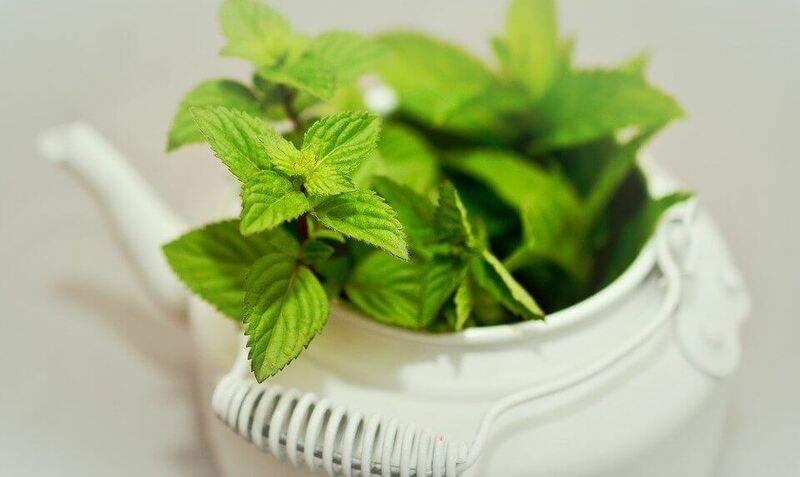 If you don’t like chewing the raw leaves, you can also drink it in tea by: letting one tablespoon of dried mint leaves steep in two cups of hot water for 30 minutes. Then strain and drink slowly. Another way to use mint, especially for stomach pain, is to add some mint essential oil to a cloth and rub it gently onto your belly. Another effective, well-known remedy for nausea is lemon. It’s acidic, but it’s also been proven to alkalize your blood, which will help improve any stomach problems. The best way to benefit from it is by squeezing two medium-sized lemons or limes, add some water, and drink. Even just smelling lemon will make your nausea subside. Just cut a lemon in half and put it near your nose. 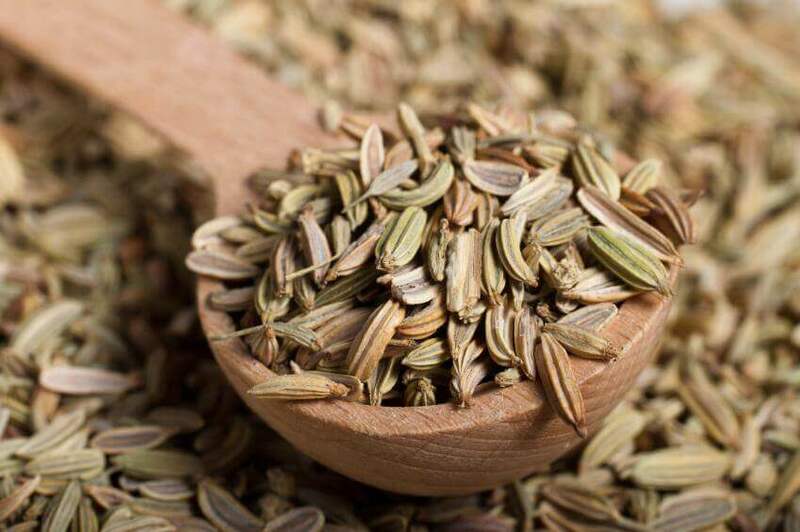 Fennel seeds are excellent at relieving nausea and improving digestion. 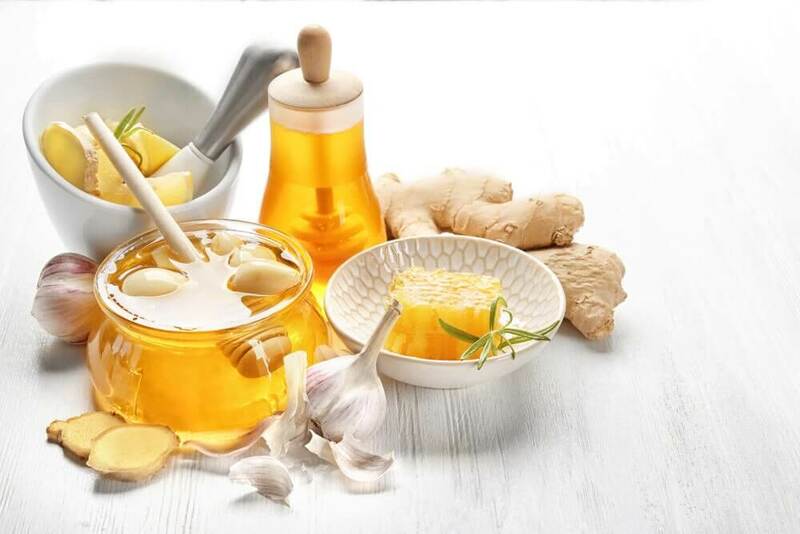 At the same time, they have antimicrobial qualities that will help prevent and treat the stomach flu. To make fennel seed tea, add a tablespoon of ground or crushed seeds to a cup of boiling water and let it steep for 10 minutes. Strain and drink 1 to 2 cups a day as needed. Like mint, chewing a teaspoon of fennel seeds will also help. Cinnamon is very effective at reducing and even completely eliminating nausea. If for some reason you are experiencing indigestion, cinnamon should work well. Take half a teaspoon of powdered cinnamon and boil it in a cup of water. Drink once it reaches room temperature. You can add half a teaspoon of sugar if you like, too. 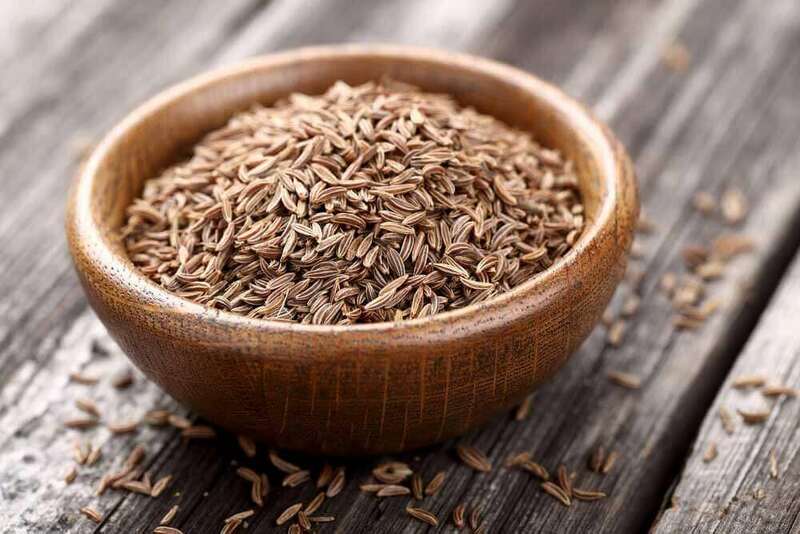 Cumin stimulates the secretion of pancreatic enzymes, which is why it can help keep you from vomiting. It’s easy to prepare: just add half a teaspoon of cumin seeds to hot water, let it cool a bit, and then drink. Another way to use cumin is to mix a half a teaspoon of it with a pinch of nutmeg and a cup of boiling water. Let it sit for a few minutes, and once lukewarm, strain and consume. One last suggestion is to mix a bit of powdered cumin with powdered cardamom and a teaspoon of honey. If you feel nauseous in the morning, eat little and eat slowly. It’s also a good idea to rest for 10 to 15 minutes after eating. Eat foods with carbohydrates, like saltines or toast. Eat food at room temperature, since extreme temperatures can increase nausea. Don’t drink too much during meals. It’s better to hydrate before or after eating. Don’t drink carbonated beverages, alcohol, or caffeine. Also stay away from acidic juices like orange juice. Scorza, K., Williams, A., Phillips, J. D., & Shaw, J. (2007). Evaluation of nausea and vomiting. American Family Physician.